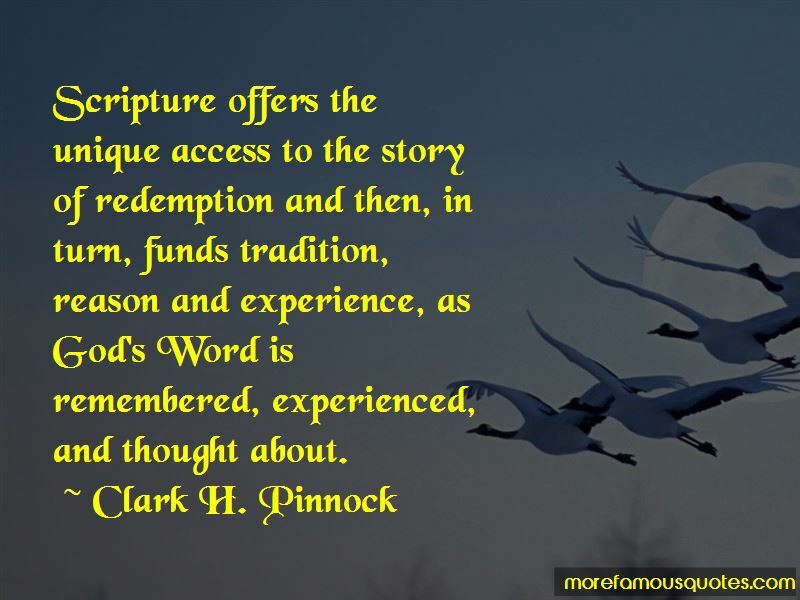 Enjoy the top 5 famous quotes, sayings and quotations by Clark H. Pinnock. 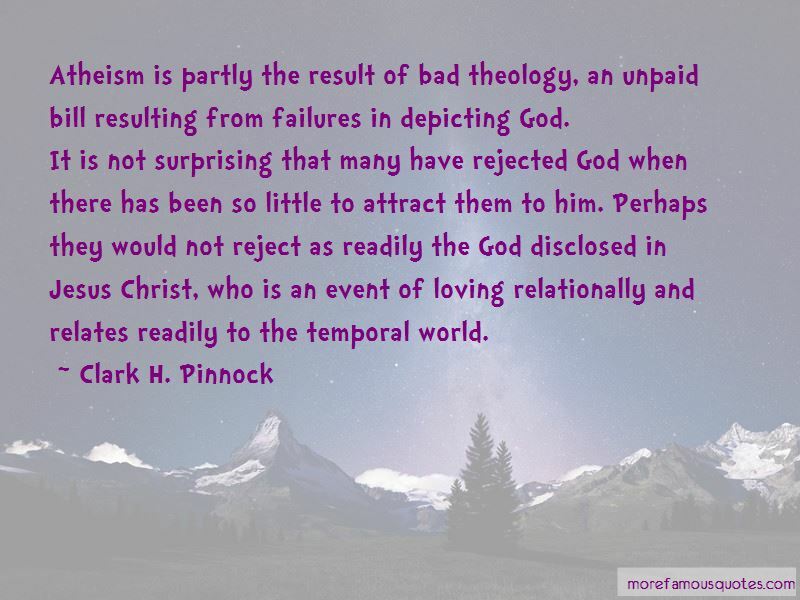 “Atheism is partly the result of bad theology, an unpaid bill resulting from failures in depicting God. 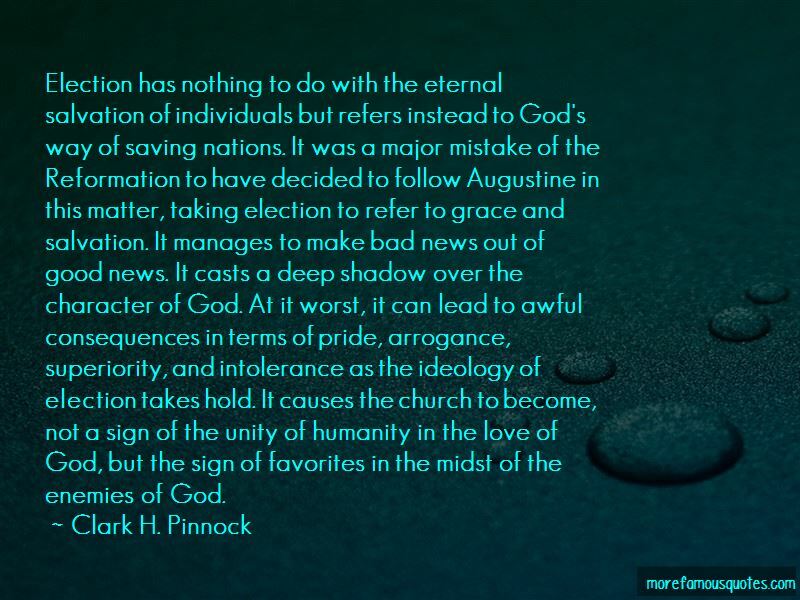 Want to see more pictures of Clark H. Pinnock quotes? 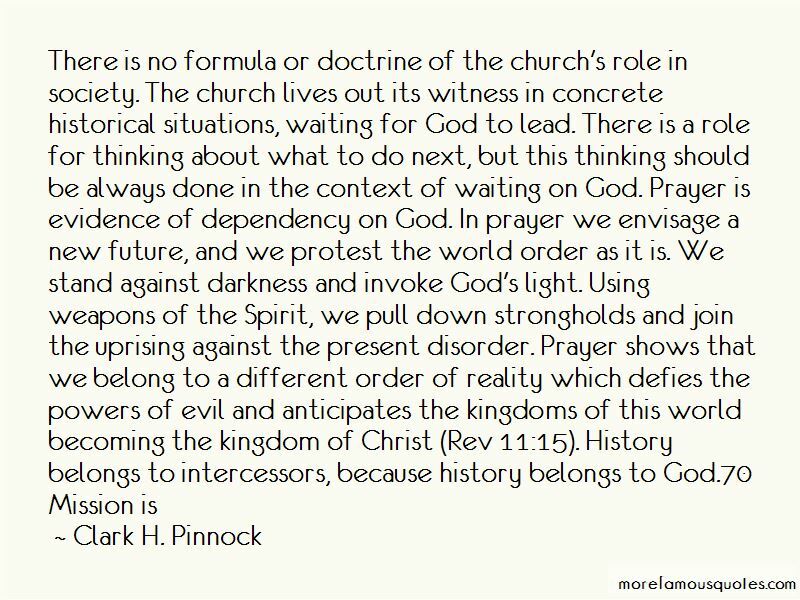 Click on image of Clark H. Pinnock quotes to view full size. “MANY PEOPLE HAVE THE RIGHT AIMS IN LIFE; THEY JUST NEVER GET AROUND TO PULLING THE TRIGGER.” — Anonymous.